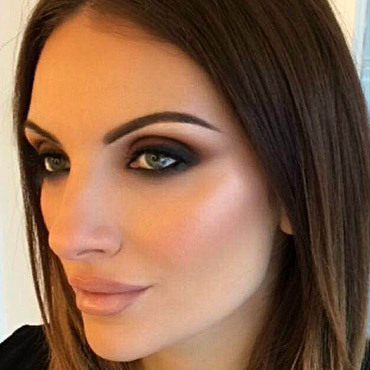 Learn to achieve the perfect flawless foundation, professional contour and highlighting, correct blush placement, perfectly defined brows and a signature smokey eye taught by one of Ireland’s leading Makeup Artists. Danielle’s relaxed, friendly & fun teaching environment allows for one on one attention to ensure that you get the most out of the day. Equipment Required: Your own makeup bag and brush set.